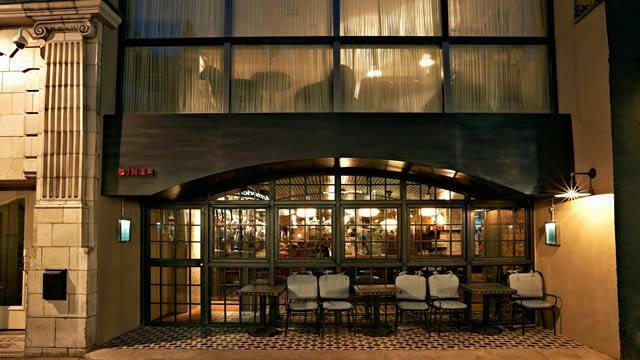 Soho House has teamed up with Chicago chef Brendan Sodikoff to launch Electric Diner and Electric Donuts. Electric Diner is inspired by Sodikoff's Au Cheval restaurant in Chicago, serving cheeseburgers, fried bologna sandwiches and a range of egg dishes. Electric Donuts serves fresh donuts and coffee throughout the day. Is Electric Diner your business?